It’s Halloween, and images of black cats are everywhere. Have you ever stopped to wonder how the black cat became associated with the holiday? Keep reading to learn everything you ever needed to know about black cats and Halloween. 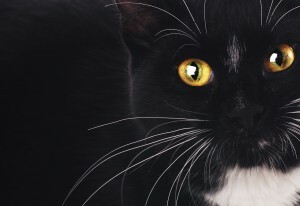 No one knows exactly how black cats and Halloween have become so closely linked. It may have something to do with how stealthy and slinky these beautiful animals can be, often hunting in the darker hours. Black and the night have long been symbols of evil due to the fears of our ancestors. While X-rays allow us to see inside your pet so that we can better diagnose and treat him or her, they have limitations. A technique known as fluoroscopy allows us to overcome some of the shortcomings of traditional X-rays which capture one moment in time. Imagine X-rays, only in motion! 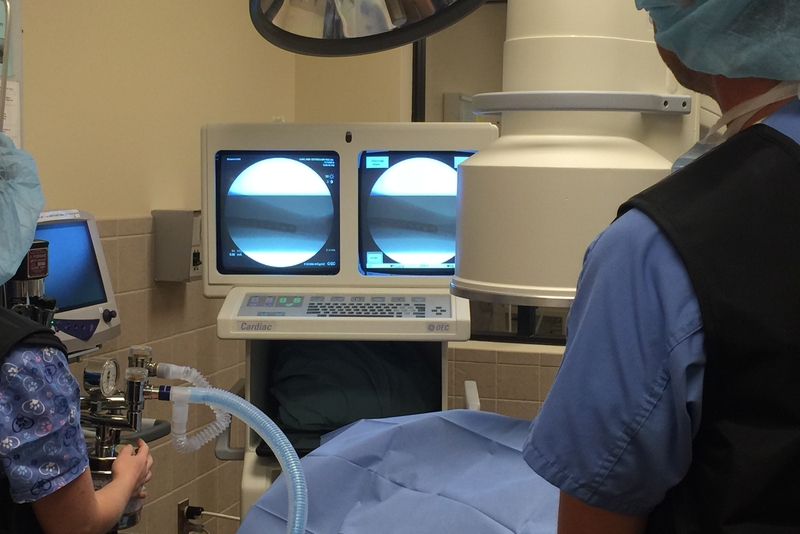 This technique is creating new options in interventional radiology, minimally-invasive fracture repair, and tracheal stent repair for our patients at Oakland Veterinary Referral Services. When you stumble across something on your pet that wasn’t there before, it can be a very disconcerting feeling. Is it a tick? A discarded piece of bubblegum? Cancer??? 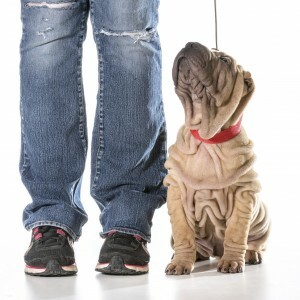 A pet’s skin is his or her largest organ, so monitoring and maintaining good skin health is an important part of having a happy, healthy pet. 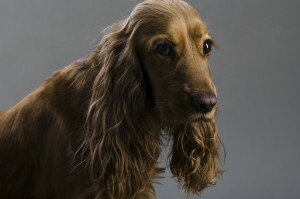 Allergies, irritations, infections, parasites, lumps and bumps can all affect pet skin. Take the time to learn how to perform a thorough pet skin check to be sure you are keeping your four-legged friend in tip-top shape.